It is important to immediately cool a burn from hot water or fire with cool water. When the burn is cool, generously apply the skin healing gel to aid the cooling effect. 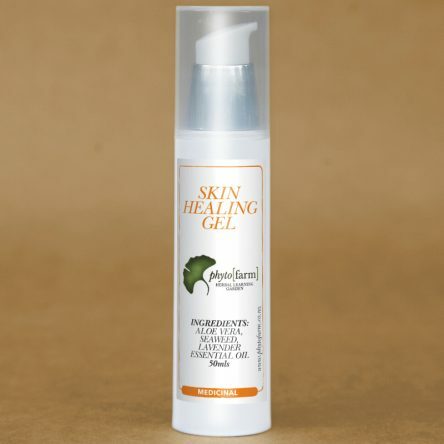 The skin healing gel is also beneficial with sunburn. Contains: Aloe vera; lavender water and essential oil.